A brand new novelisation of the classic television adventure featuring the Fifth Doctor played by Peter Davison. The TARDIS is ensnared in a time corridor, catapulting it into derelict docklands on 20th century Earth. The Doctor and his companions, Tegan and Turlough, stumble on a warehouse harbouring fugitives from the future at the far end of the corridor - and are soon under attack from a Dalek assault force. 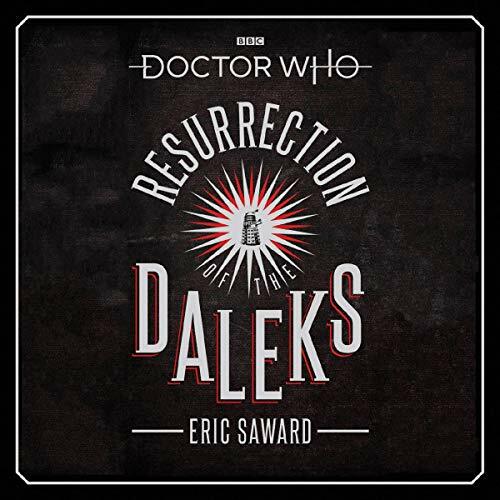 35 years after its first TV transmission, Doctor Who fan-favourite Resurrection of the Daleks is novelised at last, by the author of the original script, Eric Saward.